Carroll Lane is a place where your mind can rest, and the hurry of the day is easily forgotten. This boutique estate is located in the established community of Greenvale, giving you the opportunity to build in a neighbourhood that already has personality, ambience and history. 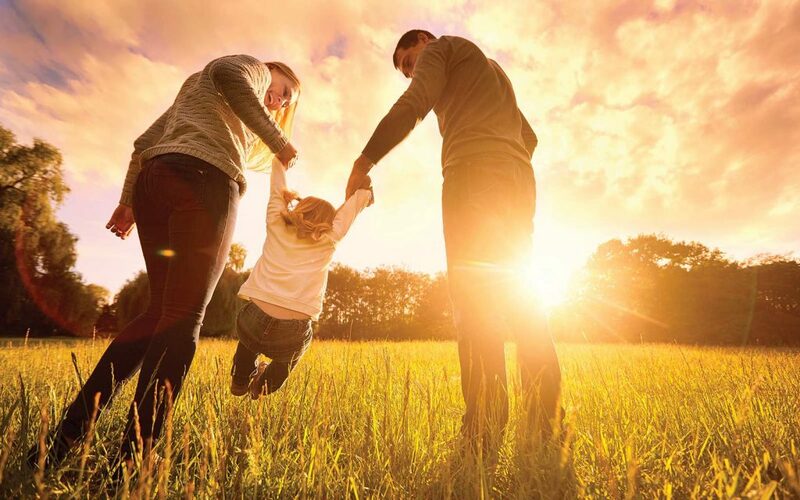 Carroll Lane has all the charms of country lifestyle yet all the benefits of an established suburb while being located only 21km from Melbourne City! 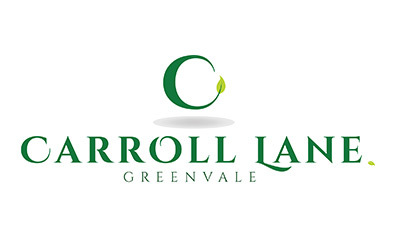 Welcome to Carroll Lane, Greenvale. Welcome home.